IBM - 40K6951 40K6951 IBM Intel Xeon Dp Quad-Core E5335 2.0GHz 8MB L2 Cache 1333MHz FSB Socket-Lga771 & Plga771 65nm 80w Processor. New Bulk Pack. Hewlett Packard - 437444-L21 437444-L21 HP Intel Xeon E5335 Quad-Core 2.0GHz 8MB L2 Cache 1333MHz FSB Socket LGA771 Processor For Proliant Servers. New Bulk Pack. Hewlett Packard - 437391-L21 437391-L21 HP Intel Xeon E5335 Quad-Core 2.0GHz 8MB L2 Cache 1333MHz FSB Socket LGA771 Processor For Proliant Servers. New Bulk Pack. Hewlett Packard - 437905-B21 437905-B21 HP Intel Xeon E5335 Quad Core 2.0GHz 8MB L2 Cache 1333MHz FSB Socket LGA771 65nm 80w Processor For Proliant Ml150 G3 Servers. New Bulk Pack. 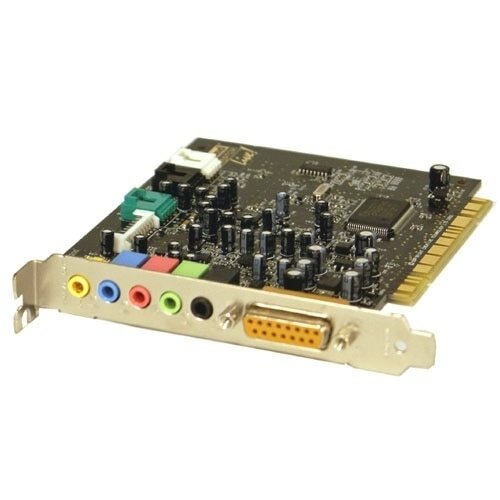 Hewlett Packard - 437946-001 HP/COMPAQ - INTEL XEON E5335 QUAD-CORE 2.0GHZ 8MB L2 CACHE 1333MHZ FSB SOCKET LGA771 65NM 80W PROCESSOR (437946-001). NEW BULK. IN STOCK. READY TO SHIP SAME DAY. Hewlett Packard - 443753-B21 443753-B21 HP Intel Xeon E5335 Quad-Core 2.0GHz 8MB L2 Cache 1333MHz FSB Socket LGA771 Processor For Proliant Servers. New Retail Factory Sealed With Full Manufacturer Warranty. Hewlett Packard - 437426-001 437426-001 HP Intel Xeon E5335 Quad-Core 2.0GHz 8MB L2 Cache 1333MHz FSB Socket-LGA 771 65NM 80W Processor. New Retail Factory Sealed With Full Manufacturer Warranty. Hewlett Packard - 437444-B21 HP/COMPAQ - INTEL XEON E5335 QUAD-CORE 2.0GHZ 8MB L2 CACHE 1333MHZ FSB SOCKET LGA771 65NM 80W PROCESSOR KIT FOR PROLIANT ML350 G5 SERVERS (437444-B21). NEW BULK. IN STOCK. SHIP SAME DAY. Hewlett Packard - 435952-B21 HP/COMPAQ - INTEL XEON E5335 QUAD-CORE 2.0GHZ 8MB L2 CACHE 1333MHZ FSB SOCKET LGA771 65NM 80W PROCESSOR KIT FOR PROLIANT DL360 G5 SERVERS (435952-B21). NEW BULK. IN STOCK. SHIP SAME DAY. Hewlett Packard - 442992-B21 442992-B21 HP Intel Xeon E5335 Quad-Core 2.0GHz 8MB L2 Cache 1333MHz FSB Socket LGA771 Processor For Proliant Servers. New Retail Factory Sealed With Full Manufacturer Warranty. 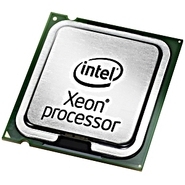 Hewlett Packard - 437946-001 437946-001 HP Intel Xeon E5335 Quad-Core 2.0GHz 8MB L2 Cache 1333MHz FSB Socket LGA 771 65NM 80W Processor. New Retail Factory Sealed With Full Manufacturer Warranty. Dell - PowerEdge 2950 Dell PowerEdge 2950 2x Quad-Core Intel Xeon E5335 2.00GHz 8GB (2x4GB) DDR2 RAM ATI ES1000 6-Bay 2x 147GB (272GB) FUJITSU MAX3147RC HDD PERC6I SAS RAID CDRW/DVD 2x 750 Watt Redundant PSU Enterprise 2U Rack Server. Hewlett Packard - RQ540AA RQ540AA HP Intel Xeon E5335 Quad Core 2.33GHZ 8MB Cache 1333MHZ Fsb Socket Lga-771 Processor Kit For Workstation XW6400 XW8400. New Bulk Pack. IBM - 40K1274 40K1274 IBM Intel Xeon DP Quad-Core E5335 2.0GHz 8MB L2 Cache 1333MHz FSB Socket-LGA771 & PLGA771 65NM 80W Processor. New Bulk Pack. 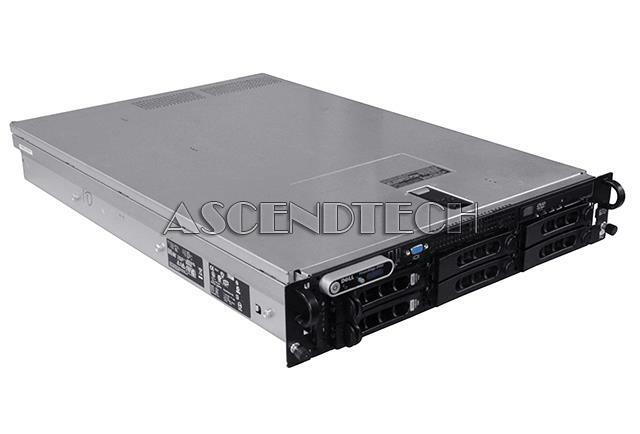 Hewlett Packard - 433525-001 433525-001 HP Proliant Dl380 G5 1p Xeon E5335 Qc 2.0GHZ 2GB RAM SAS HS 2 X Gigabit Ethernet Ilo 2u Rack Server. New Retail Factory Sealed With Full Manufacturer Warranty. Hewlett Packard - 470064-512 470064-512 HP Proliant DL360 G5 Smart Buy 1X Intel Xeon 4-CORE E5335 2.0GHz 2GB RAM 2X NC373I Gigabit Adapters Smart Array P400I With 256MB BBWC 1X 700W PS 1U Rack Server. New Bulk Pack. Hewlett Packard - 435943-001 435943-001 HP Proliant DL360 G5 Base Model 1X Intel Xeon 4-CORE E5335 2.0GHz 2GB RAM NC373I Gigabit Adapters Smart Array P400I With 256MB BBWC 1X 700W PS 1U Rack Server. New Bulk Pack. Hewlett Packard - 433525-001 HP/COMPAQ - PROLIANT DL380 G5 - 1P XEON E5335 QC 2.0GHZ 2GB RAM SAS HS 2 X GIGABIT ETHERNET ILO 2U RACK SERVER (433525-001). REFURBISHED. IN STOCK. SHIP SAME DAY.